From Lighthouse Brewing in Victoria BC in Collaboration with Richmond’s Fuggles & Warlock Craftworks comes the “Ryujin Belgian Tripel with Plums”. The beer pours a cloudy orange colour with a tan head. The aroma consists of plums, candi sugar, some spice with a sweet finish. The flavour is of plums, candi sugar, bubble gum, sweetness but not cloying like many Tripels, some grain, spice from hops and some mild alcohol in the finish. The alcohol content comes in at 8% with an IBU of 20. With the addition of plums to this tripel it makes it taste different than the norm which is good as I usually find Tripels far too sweet and I usually avoid them. I would suggest picking up a bottle or two of this one. Commercial Description: Our collaboration brew with Fuggles & Warlock Craftworks from Vancouver! A Belgian Tripel Style beer, Ryujin pours golden with dark plum on the nose and palate along with classic banana and spicy clove flavours. From Hearthstone Brewery in North Vancouver in collaboration with Stillwater Artisanal out of Baltimore Maryland comes their “That New Trapp” a Funky Brett IPA labeled as a Hazy New England-Style Trappist Ale. The beer pours a lightly cloudy orange with a white head. 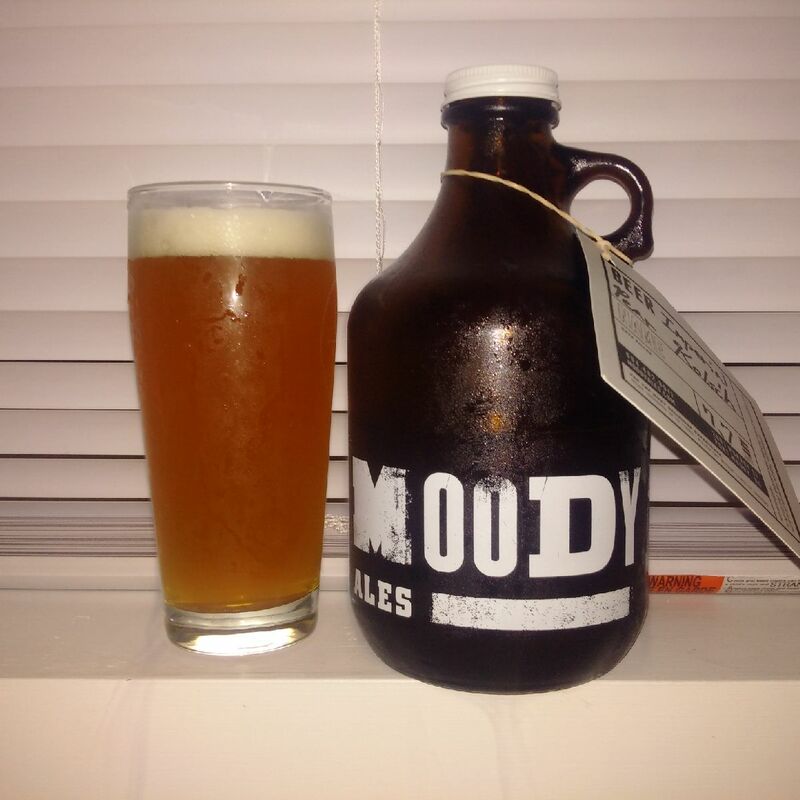 The aroma consists of brett funk, stone fruit, tropical fruit and maybe a hint of floral hops. The flavour is of brett funk, tropical fruit, stone fruit, lemon, some biscuit and mild bitterness. The alcohol content comes in at 6.5% with an IBU of 35. Been a fan of Stillwater for some time and have been a big fan of Hearthstone Brewery since they opened and this beer is an amazing marriage of both breweries. Great flavours really do combine with this brew to make a North East IPA even if it is not as murky as it should be for the style. Commercial Description: A funky brett IPA with an irresponsible amount of Citra, Mosaic & Amarillo hops fermented with a blend of reckless yeast strains, Brett B and Conan. 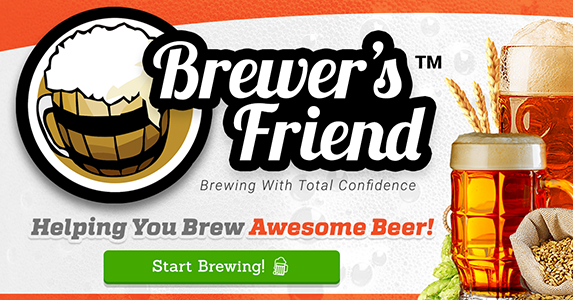 A collaboration beer from Hearthstone and Stillwater Artisanal. 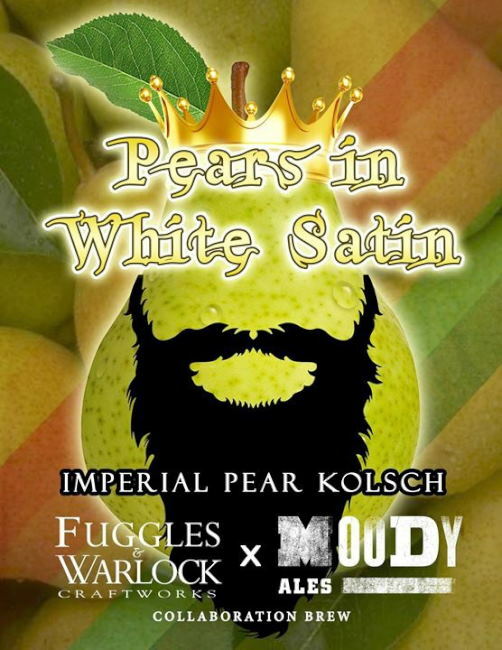 Moody Ales in Port Moody has banded together with Fuggles & Warlock Craftworks to bring their collaboration beer “Pears In White Satin”. This beer is an Imperial Pear Kolsch. The beer pours a cloudy golden yellow colour with a white head. The aroma has very strong notes of Pear with citrus and sweetness with very little else able to come through. The flavour is of huge pear, citrus, maybe some apple, earth with some bready notes in the finish. The beer has an alcohol content of 7.7%. I do not like pears but I have come to realize that in beer things can be different. I loved this beer it is big, fruity and tasty!